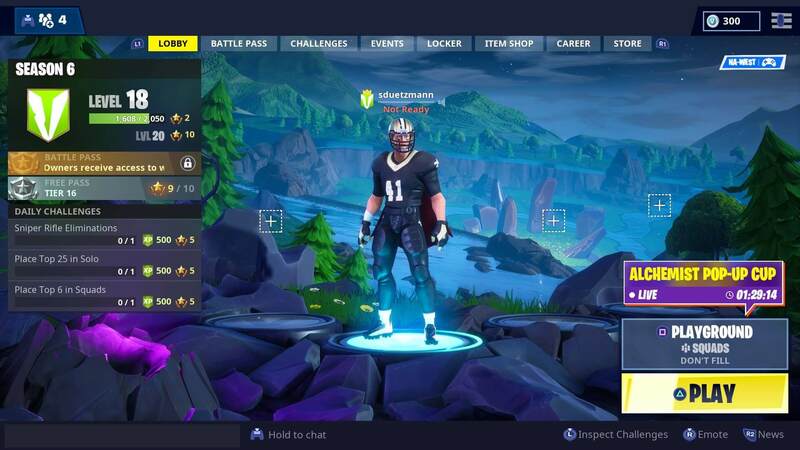 Fortnite is one of the biggest games in the world. In fact, the only reason it isn’t THE biggest game in the world is that Minecraft is still a thing. 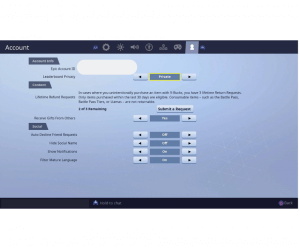 I know a lot of parents have allowed their kids to play this new gaming juggernaut and feel lost because they don’t really know how to use the parental controls. 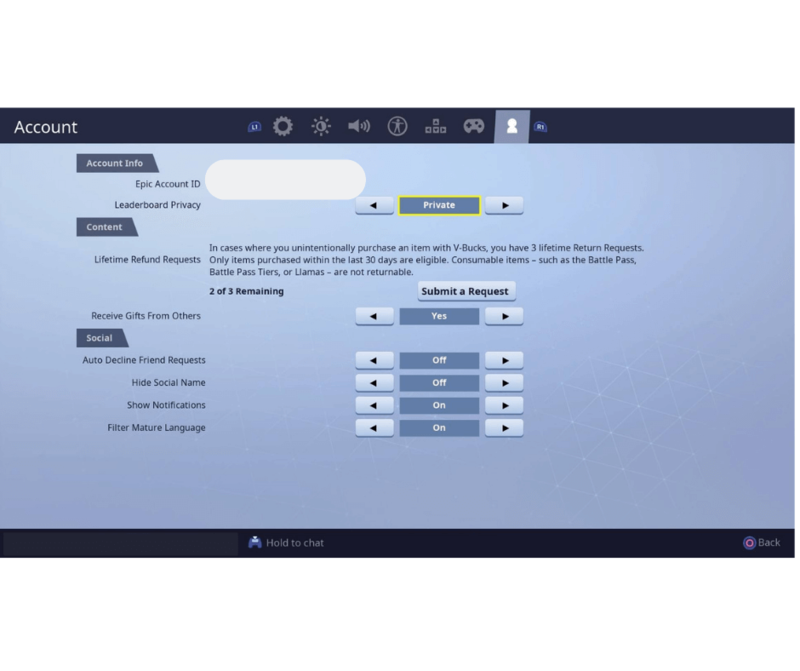 Below are the most important Fortnite parental controls that a parent will need to know if their child is playing on iOS or Android. 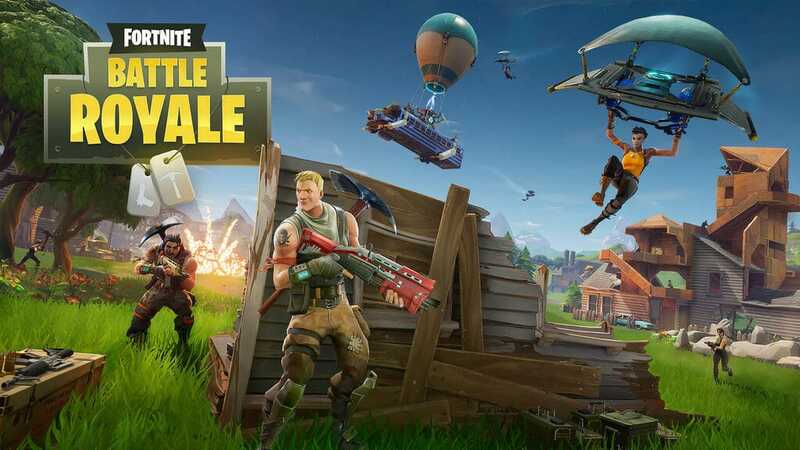 Editor’s note: If you want a deeper dive into Fortnite we have two guides on our site. The first is a general overview for parents that want to know what the game is all about. 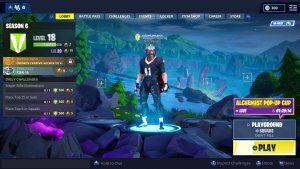 The second guide contains tips for new Fortnite players (or for parents to give to their kids if they get frustrated early on. 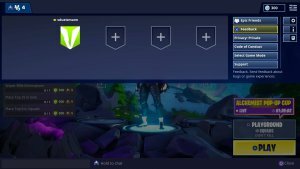 Open the Settings menu in the top right of the Lobby screen by highlighting the Menu icon in the upper right hand of the screen (three stacked horizontal bars) and pressing the X button. Open the Options Menu by pressing the options button. Navigate to the Audio tab (The icon looks like a megaphone with sound waves coming out of it) by pressing the X button. 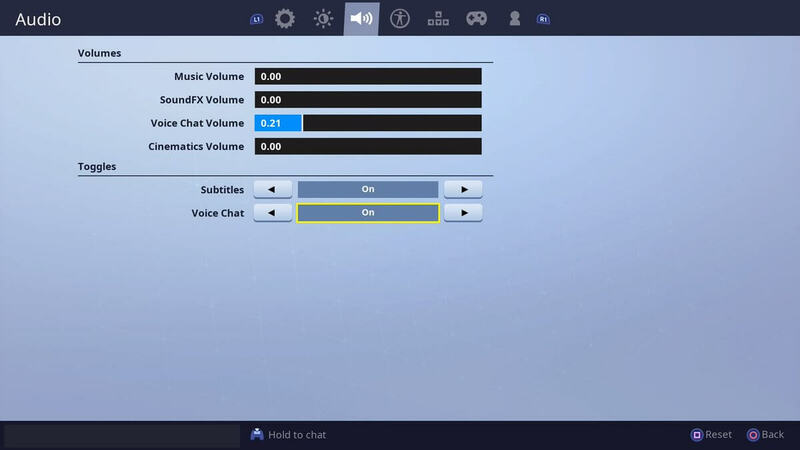 Navigate to the “Voice Chat” option and toggle it On or Off by pressing the X button. 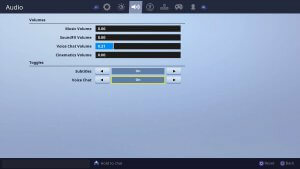 Note: There are a number of other audio options that you can adjust in this menu as well. Open the Options Menu by highlighting the box with the Gear in it and pressing the X button. Navigate to the Account tab (The icon looks like a pawn in chess) by pressing the X button. Navigate to the Automatically Reject Friend Request option and toggle it On or Off by pressing the X button. Navigate to the Chat Profanity Filter option and toggle it On or Off by pressing the X button. Highlight the Submit a Request button and click it using the X button. Note: You only get three Refund Requests EVER. Make sure that you talk to your kids and figure out how the accidental purchase was made so you can limit those situations in the future. 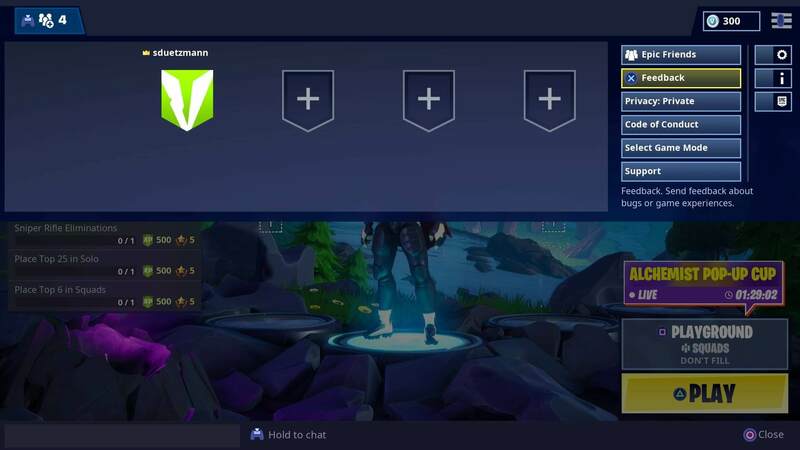 Where these tips useful? Sound off in the comments and let us know your thoughts!